Regenerates «» SP per turn. If it has at least «» SP, then he spends that much and uses a Water attack, for increased damage. 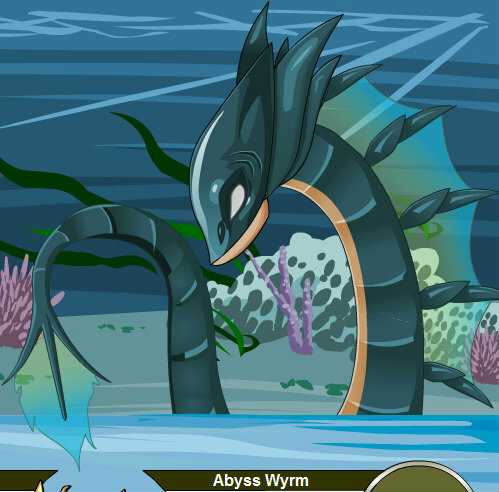 This beast of the sea is often seen roaming the waters off the coast of Deren. Stats by BlackAces. Image thanks to Tep Itaki and Komou.